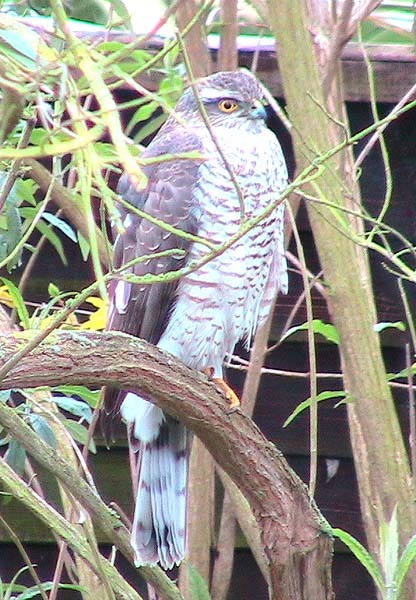 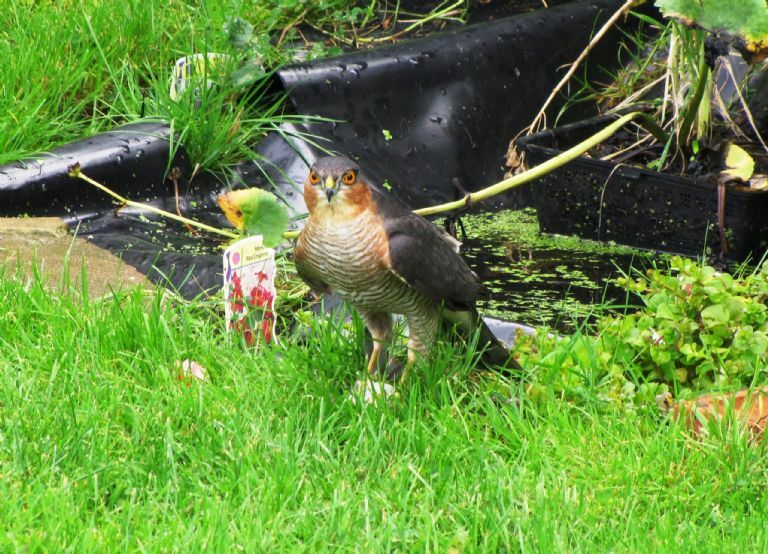 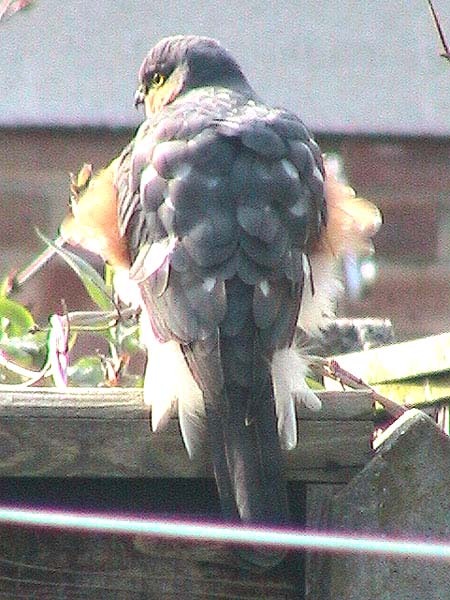 Sparrowhawk at Leigh on Sea. 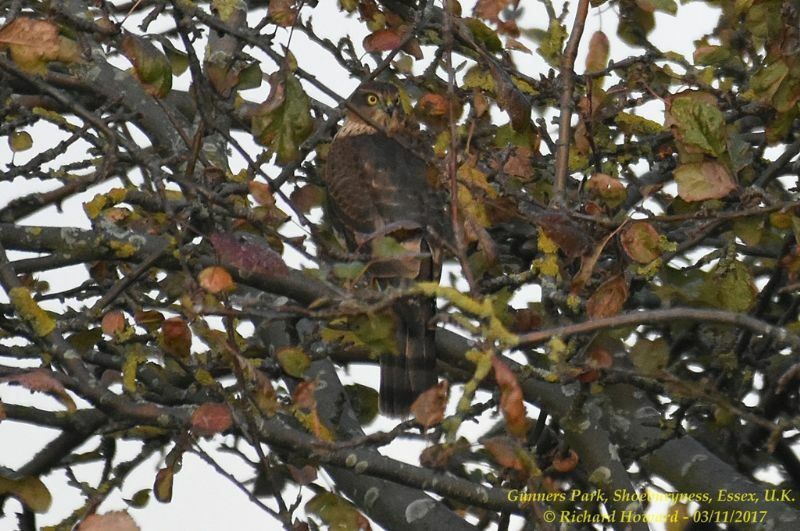 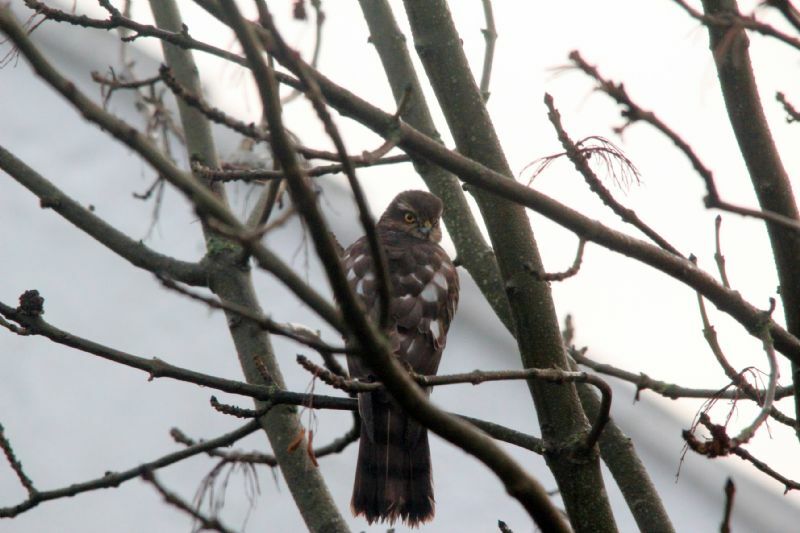 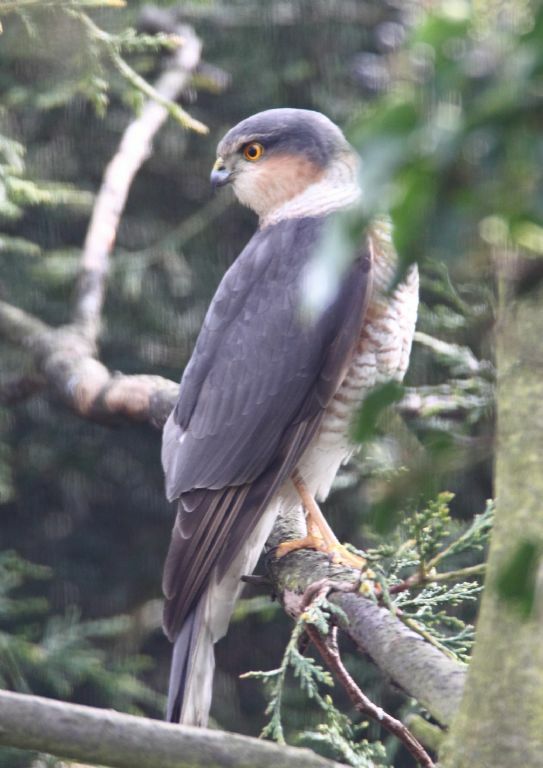 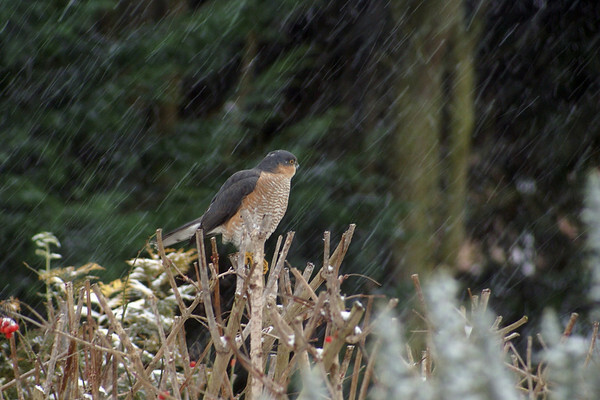 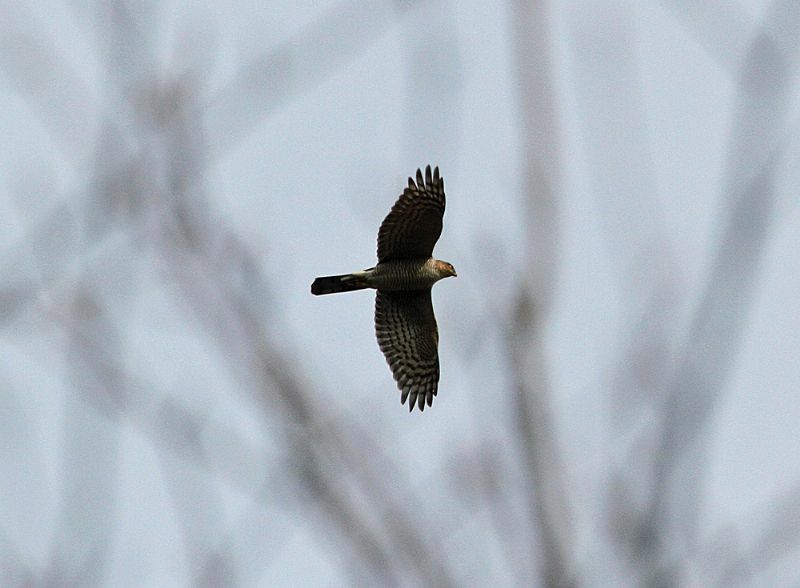 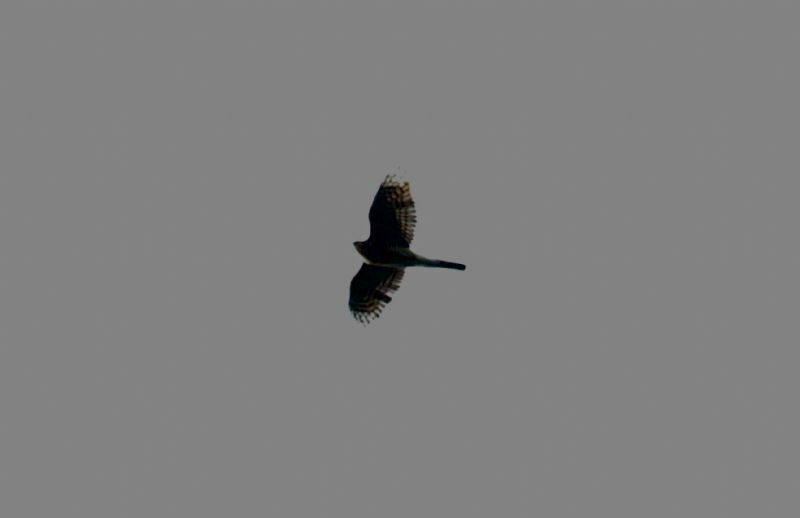 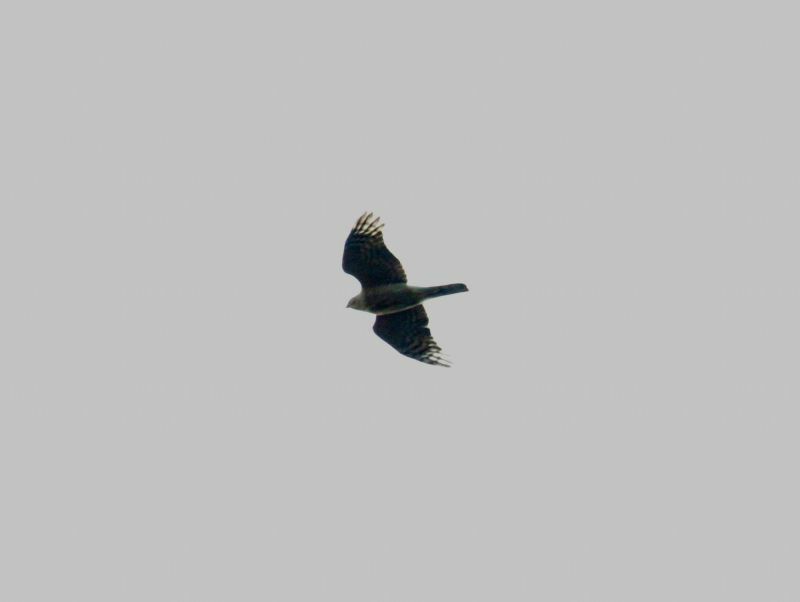 Sparrowhawk at Belfairs Golf Course. 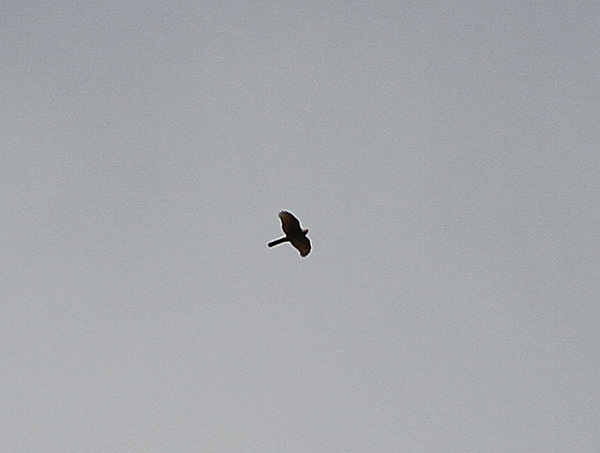 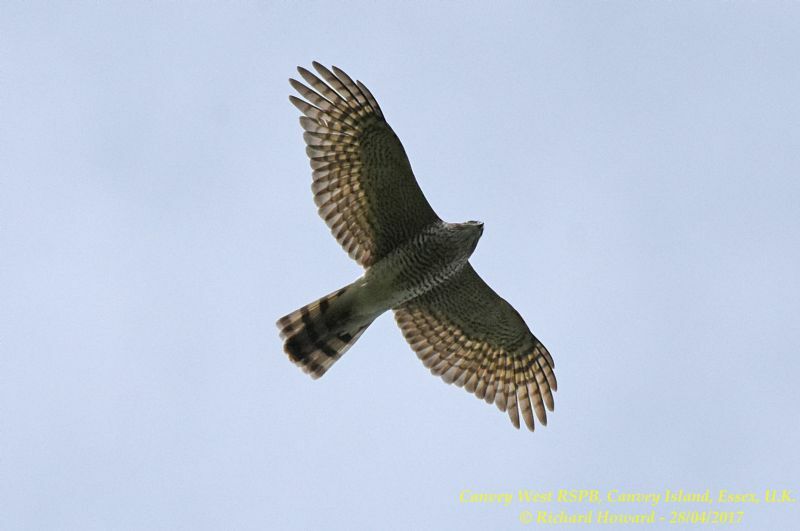 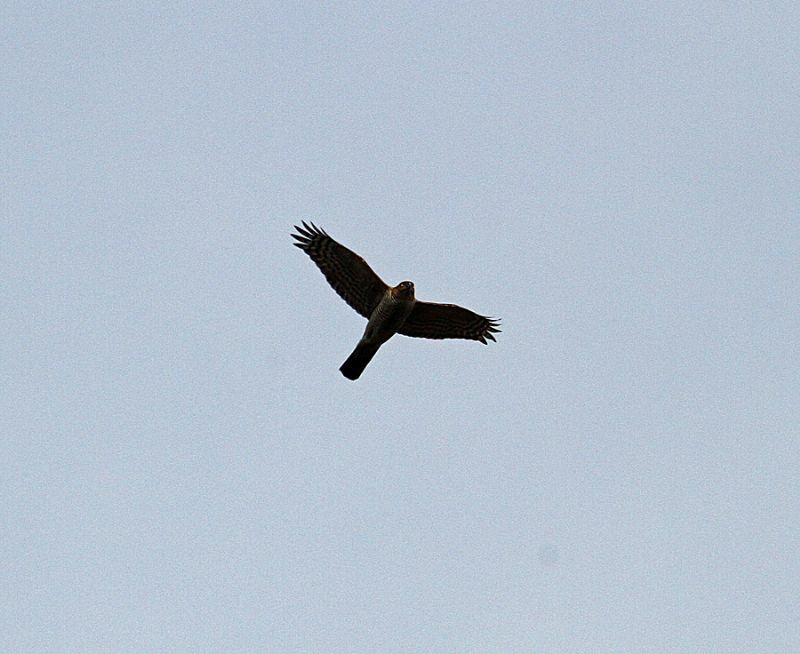 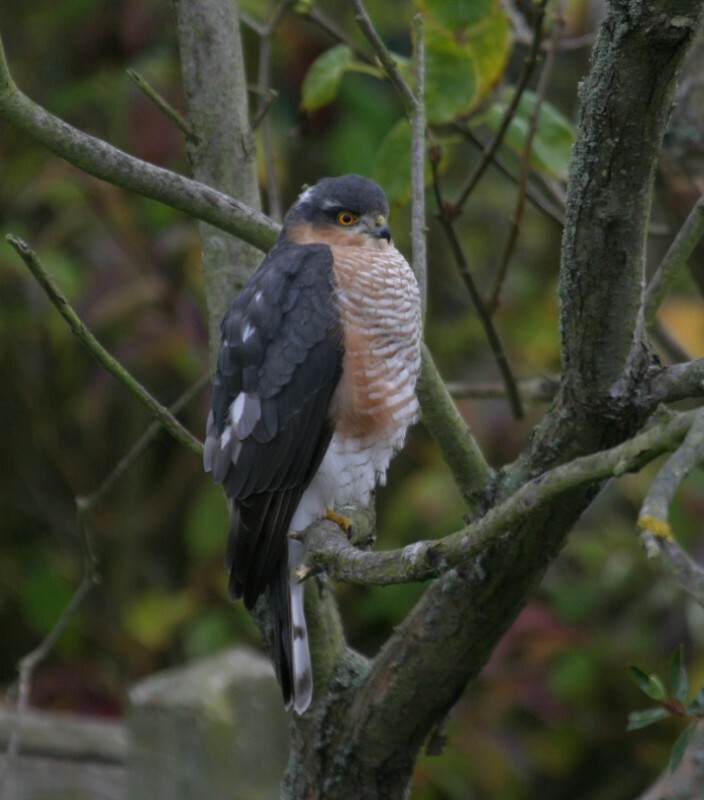 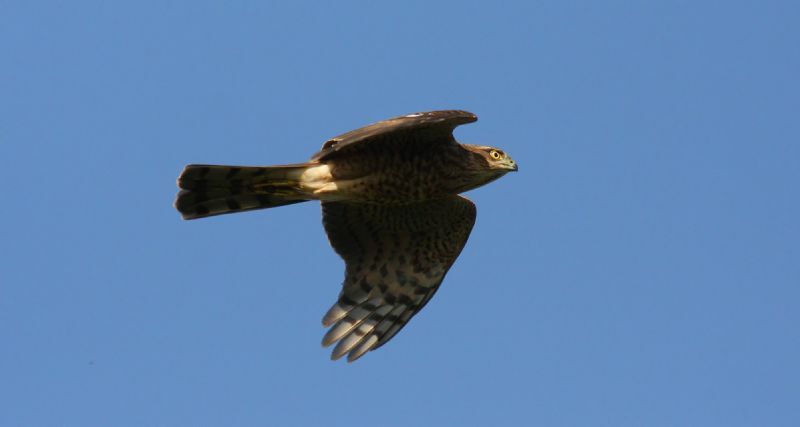 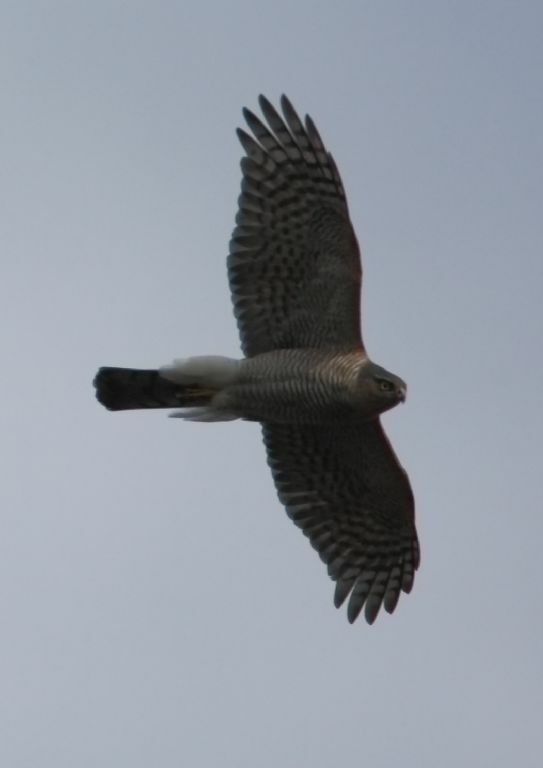 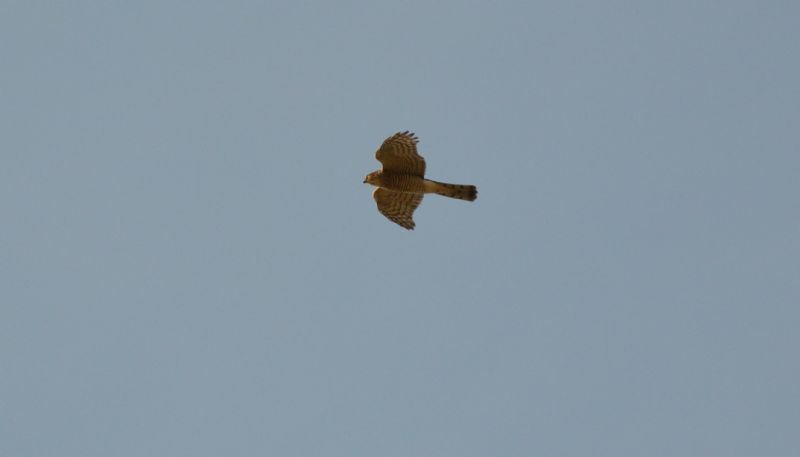 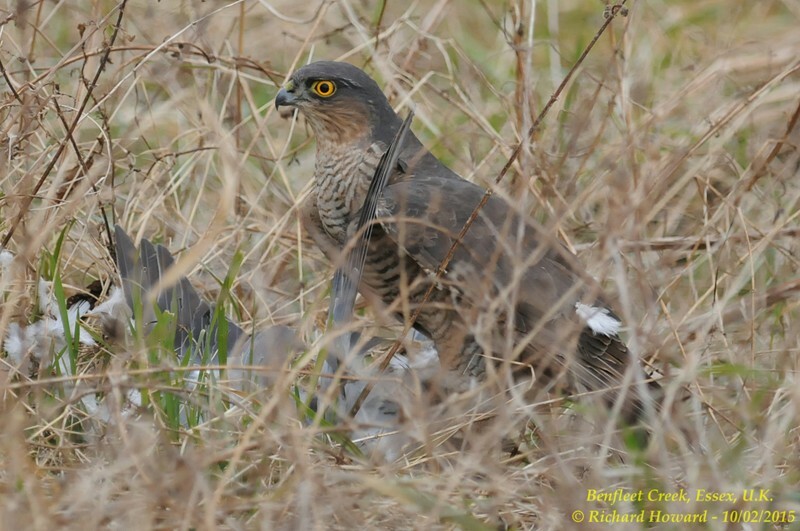 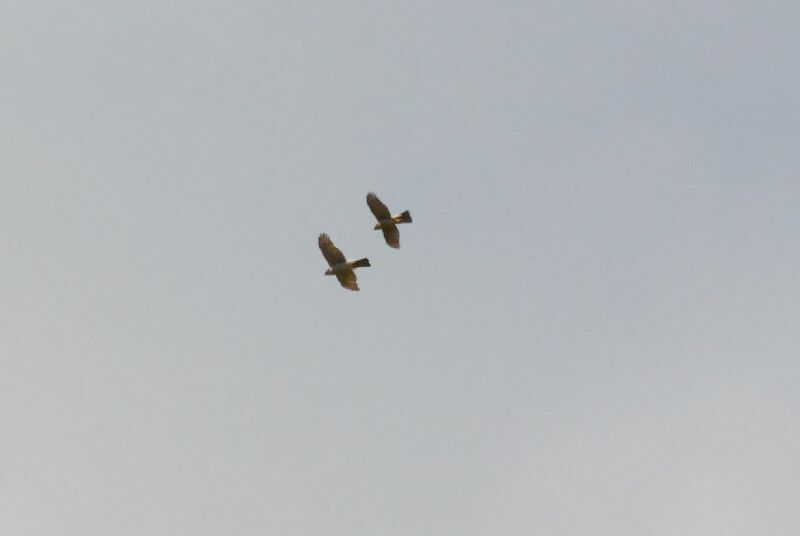 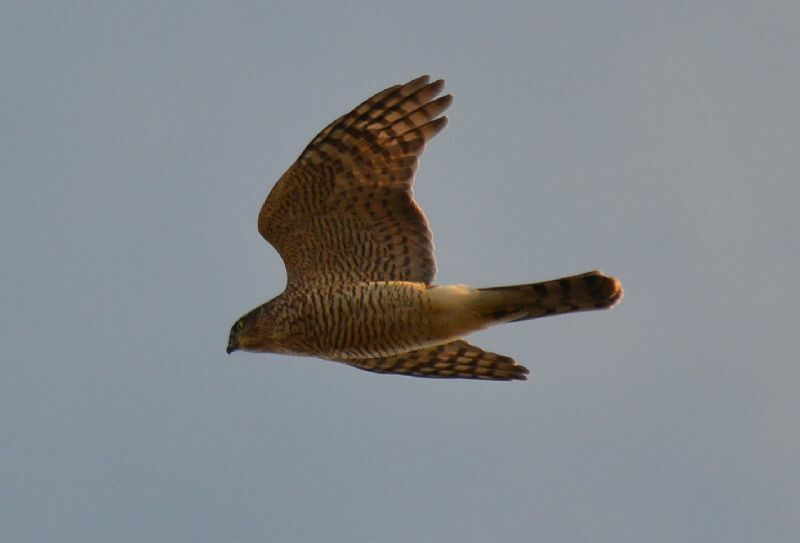 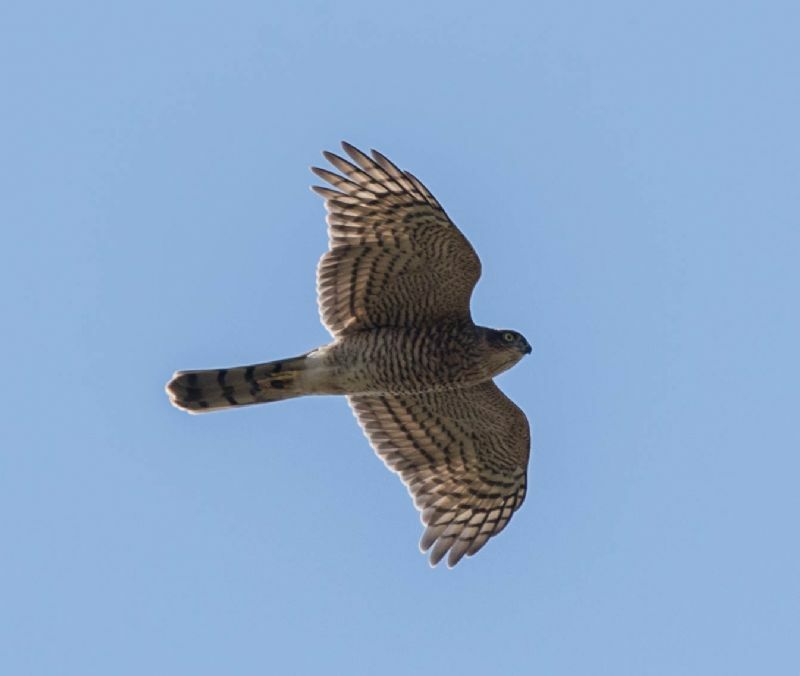 Sparrowhawk at West Canvey Marsh (RSPB).